Microsoft Studios Global Publishing is looking for passionate, game and technology industry veterans to help us drive new entertainment franchises with some of the best partners from around the globe. 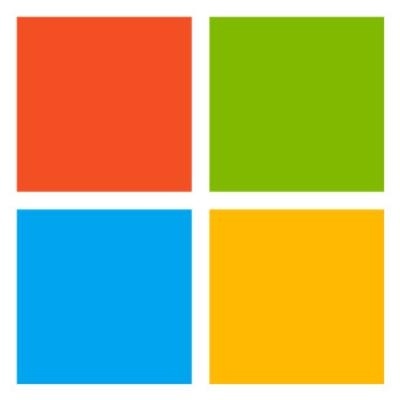 This is a rare opportunity to join a creatively driven team of people, develop exciting new projects, and take advantage of the newest technology available with backing and support from across Microsoft. Join the team driving AAA game development that sets the standard for entertainment across a growing family of devices including Xbox and Windows 10. Wanted! Senior Software Engineer. Must have experience in software engineering for AAA games. We're looking for someone with strong communication skills and a self-driven approach to work. The ideal candidate understands first party development, enjoys collaborating with internal and external partners, and has a track record for delivering high quality software. A qualified applicant must have five or more years of experience with C++, experience shipping multiple AAA console or PC games, and demonstrate proficient technical skills with game engine systems and engineering. Work in close partnership with internal and external teams of diverse and talented peers of various disciplines to solve technical issues across a diverse games portfolio Participate in performance reviews and provide optimization guidance Participate in cross-group work streams to research and develop new technology and processes. Collaborate closely with PMs, designers, artists, and central technology teams to prototype and/or implement new product features Become an expert in Microsoft platforms and services engineering, supporting partners with Xbox One, Windows 10, and Xbox Live. Bachelor's degree in Computer Science, related degree, or equivalent work experience. 5+ years professional development experience in C/C++. Passion for games and technology Hands on experience shipping multiple titles. Strong creative problem solving and algorithm development skills. Self-motivated and comfortable working in a fast paced environment. Experience working with external partners. Demonstrated experience with modern game engines such as Unity, Unreal, or equivalent. Technical skills in a specialist field like AI, Animation, Audio, Tools Pipelines or other. Bring your experience, talent, and passion to build visually stunning AAA games that showcase the Xbox One and Windows platforms, and leverage our research and platform portfolio to supercharge your ideas.